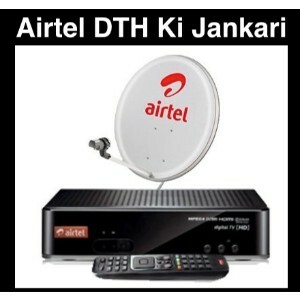 Are you planning to install a new DTH connection at your home? Before doing so, do cross-check the features, installation costs, the price of recharge plans, channel lists, number of HD channels offered etc. 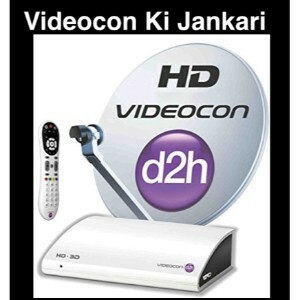 of all the available DTH brands and then install the best one that suits your needs. Usually, when a new dish is installed, the customer care support member comes to your residence to install it. 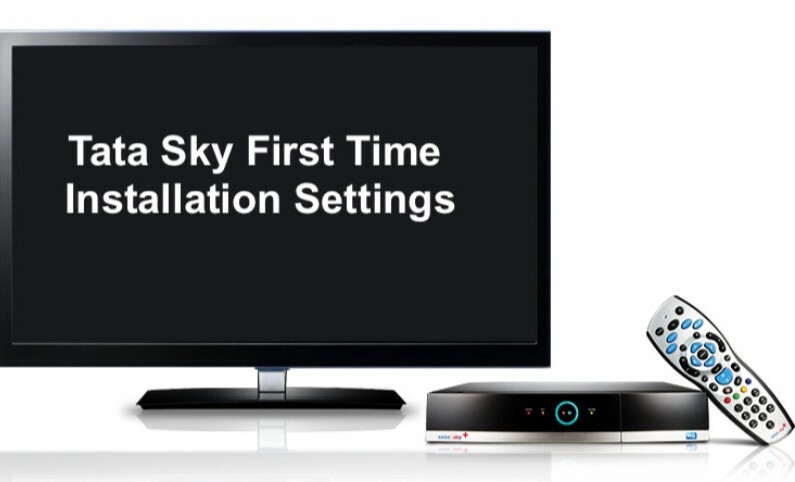 In this article, we have elaborately described the entire process of Tata sky first-time installation settings. During the installation process, you need to be very careful with the parts of the dish antenna, cables, set-top box, and other associated equipment. Though it is advisable to call the customer care service and ask them to send someone over for the installation process, but the extra expense for the service pulls us back. So, to avoid paying extra for the installation of new dish antenna, refer to the below steps. When you are installing your Tata sky dish for the first time, be careful while unpacking all the kits and parts of the dish. Remove the cork and other packaging stuff in such a way that the parts do not get damaged. 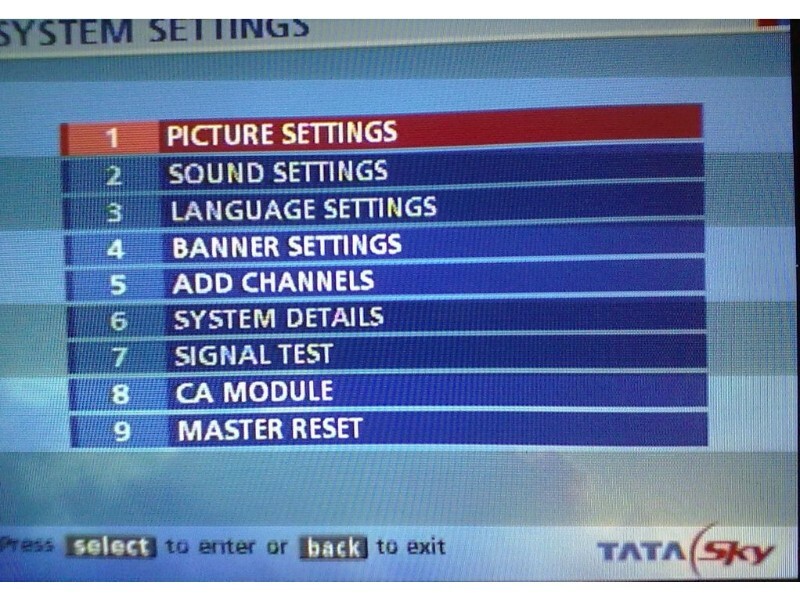 Then give the settings manual a good read to know all the Tata sky first-time installation settings and which parts are to be connected and in which way. On arranging the kits as per the manual, the signal strength should be good enough to view all channels with crystal clear video and audio. 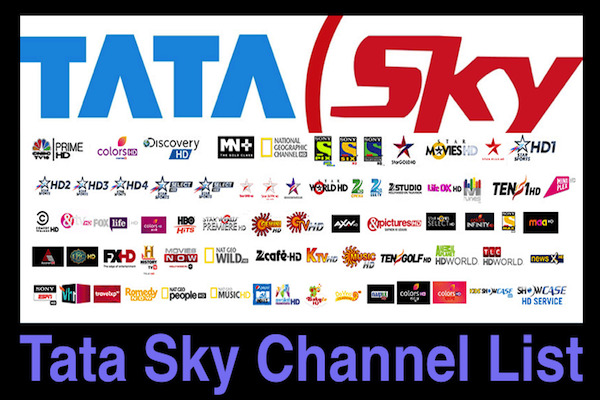 All the channels listed in the Tata sky channel list should be available with impressive clarity. 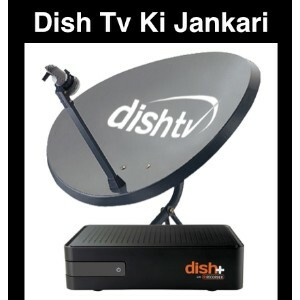 While setting up new DTH dish, you might come across signal lock issue. When you turn on your TV screen and switch on the set-top box, you might be getting a ‘No Signal’ message flashing on the screen. There are various solutions for this issue that you can try. 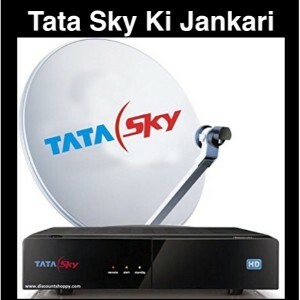 How to unlock Tata sky signal lock? 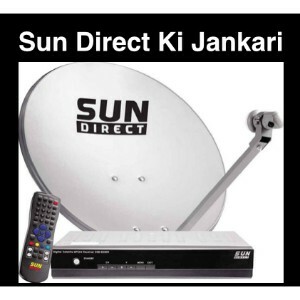 Here are a few tricks that you can try to fix the Tata sky No signal problem in your DTH. There is 4 Way to Solve this No Signal problem which mentions below. Try to restore the signal level by applying master reset. Choose the master reset option from the menu and then restart your set-top box. Keep the LNB parameters as it is and then select Satellite INSAT 4A-14. You will then be able to see the level of signal strength that you are receiving. The next option that you can try is realigning the low-noise block downconverter (LNB) placed on the dish antenna. It needs to be in the optimum position to reduce the noise level and thus improve the signal strength in your DTH. 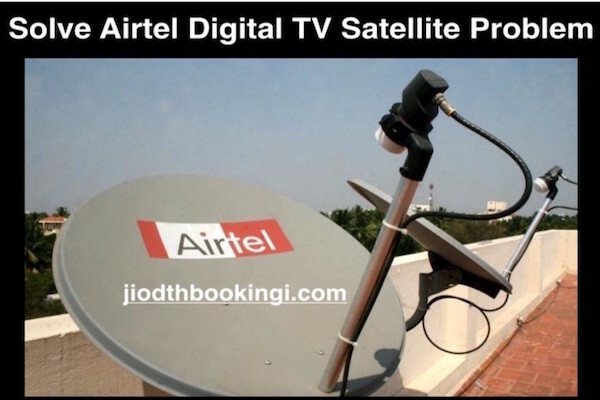 If you are well informed about the satellite parameters, you can try altering the satellite settings by changing the INSAT 4A settings of your DTH. You need to do a bit of digging into the menu to find these options. But be advised, it is better to leave this step to the technician unless you know the settings well. Then the whole Installer setup opens. You can then choose the settings as per your requirements. But do this only when you know what you are doing! You can technician by directly sending SMS NS to 56633 or give a missed call on 08899888998 number. But if none of the above steps work or you are not sure how to get the Tata sky first-time installation settings right, then call up the technician for help. 3 How to unlock Tata sky signal lock? To which satellite configuration should we check for signal???? Which IN4A??? ?